I come from a family where as far back as I can remember there has always been a high importance placed on being creative. Crafts and hobbies, painting and writing were all things that were not only encouraged but indeed there was always a role model to follow. When I first started playing with photography, I found that seeing a picture and capturing that image in the camera were not as easy as first thought – so I sought learning. The more I learned, the more I explored – I joined local camera clubs and the Photographic Society of New Zealand (PSNZ) and haven’t looked back. Since that time I served on the committee of Hutt Camera Club for several years, hosted two successful Central Regional Conventions for PSNZ (2009, 2014) and am currently serving as Councillor for Information Technology for the Photographic Society of New Zealand (PSNZ), having been a Councillor since April 2015. This year I have also taken on the role of Secretary for the Hutt Camera Club for a second time. 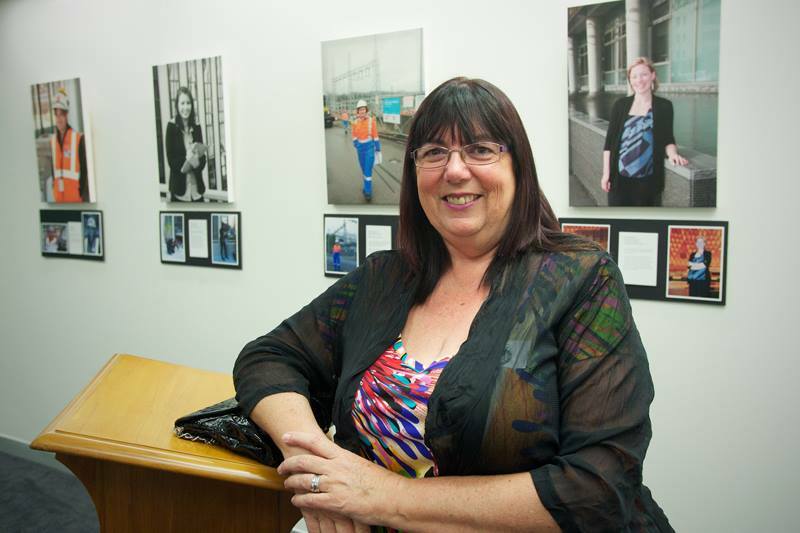 One of the stand out highlights of my journey with photography was being the principal photographer for the National Association of Women in Construction (NAWIC) Exhibition which opened in Wellington in 2012, traveled to Christchurch and Auckland before returning to be exhibited at Bowen House in Parliament Buildings in 2013. A more recent stand out highlight has been achieving my Associateship with the Photographic Society of New Zealand. Photography is more than a hobby for me now, it’s a passion, and I like to think that passion is transferred into my images!